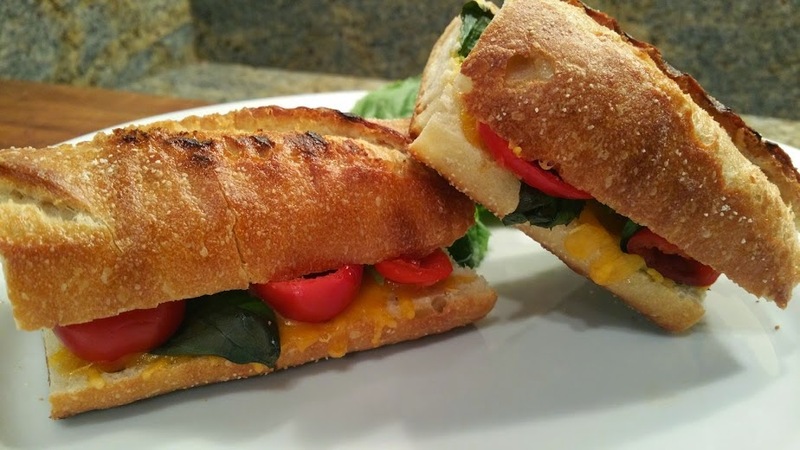 I have always loved the classic combination of spicy peppers and cheddar cheese. Adding the sweet, summer feel of basil and tangy Dijon mustard takes this flavor profile to another level. 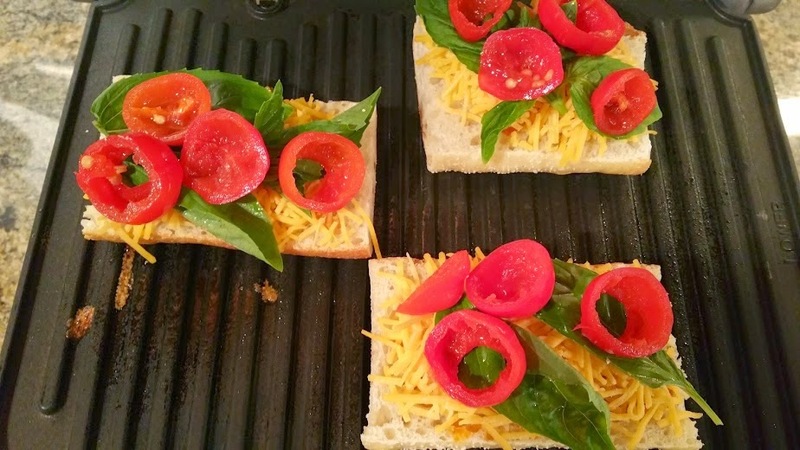 Grilling it all together panini style? Over the top! 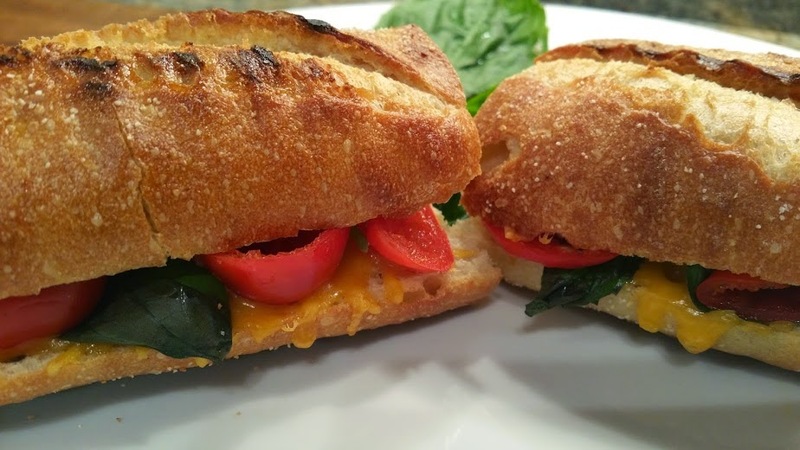 I have a panini press so these sandwiches are easy and quick to make whenever I have a craving. If you don't have a panini maker you can make this as more of a classic grilled cheese...either way works. Enjoy! Spread about a teaspoon of mustard on each slice of bread. Layer 2 slices of cheese on top of the mustard on the bottom slice of bread. Add a row of 5 Peppadew, and 4 basil leaves over the cheese. Drizzle olive oil over the basil and season with salt and pepper. Top with another slice of bread, mustard side covering the cheese mixture.. Repeat steps with remaining 2 slices of bread. 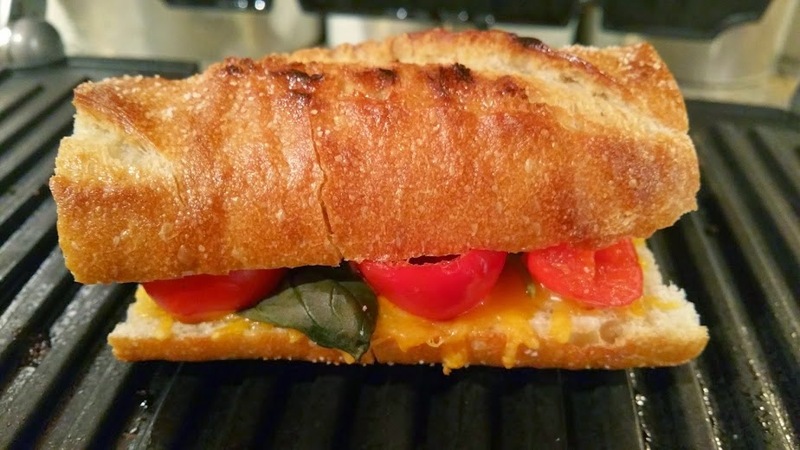 Follow the directions on your panini press to grill the two sandwiches. Cut in half and serve immediately. (If you are making grilled cheese sandwiches instead of panini, spread butter or olive oil on the outside of each slice of bread. Grill in a skillet until each side is golden brown, and the cheese has completely melted.